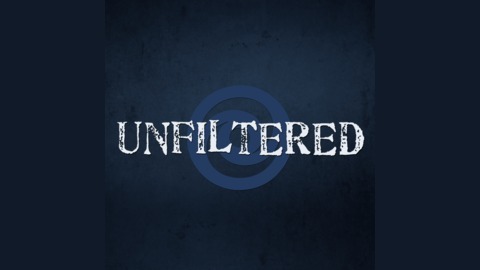 Unfiltered is an eSports/gaming discussion podcast hosted by ChanManV, Destiny, and Richard Lewis each week. Production by ChanManV TV. ChanManV, Destiny, and Richard Lewis get back together for a special 2016 End of year special. 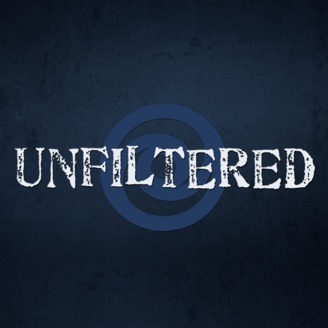 They discuss the #playerrights esport movement in CS:GO, Trump's crazy year, and Brexit. Hop on for a ride just like old times!